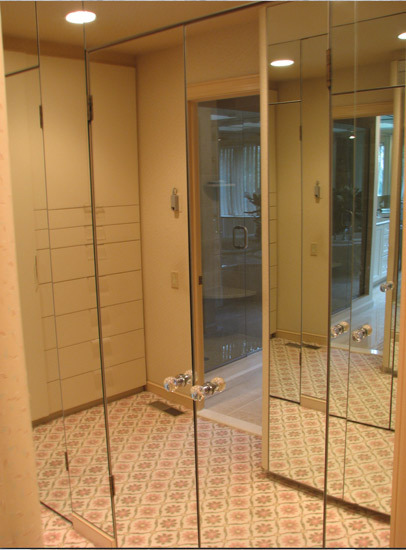 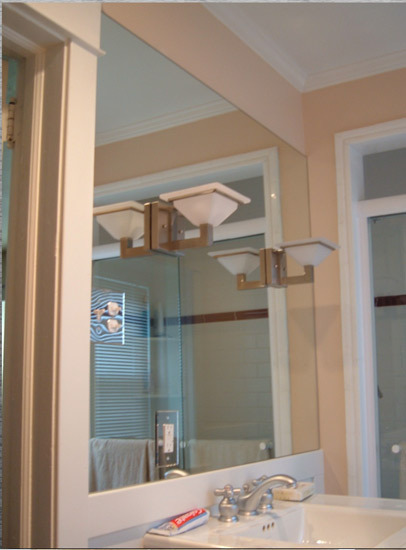 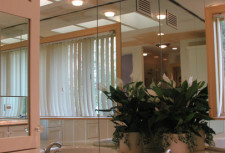 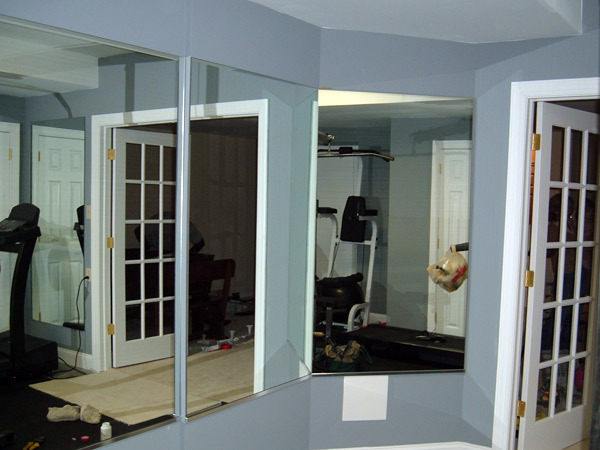 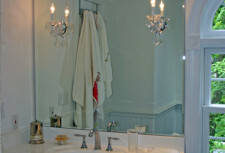 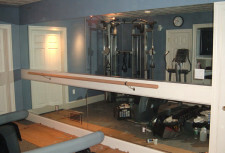 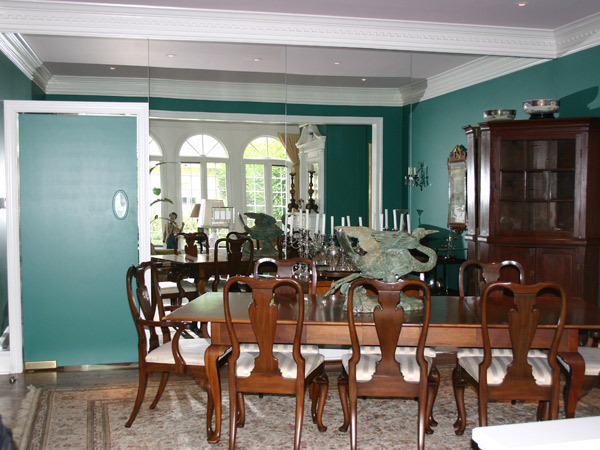 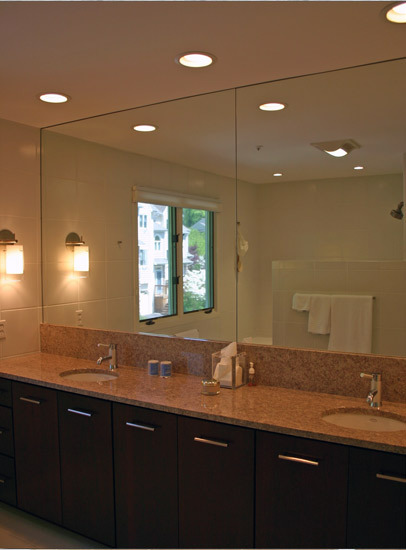 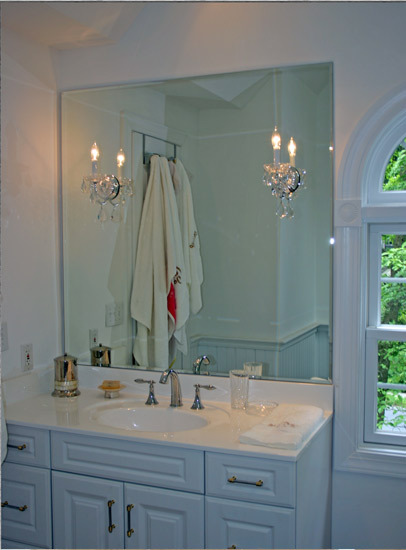 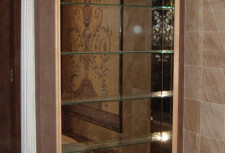 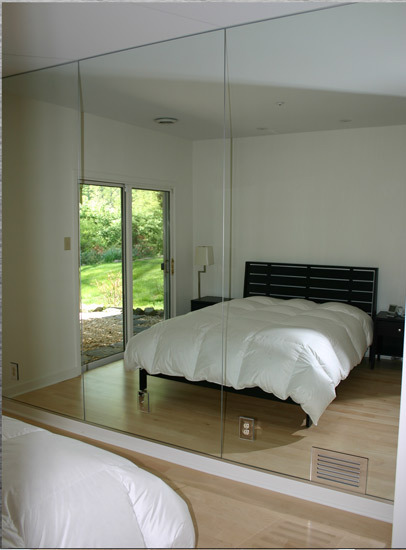 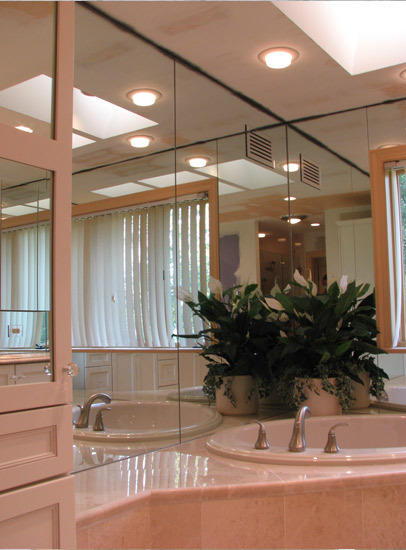 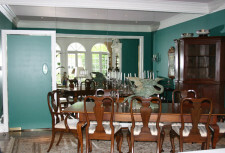 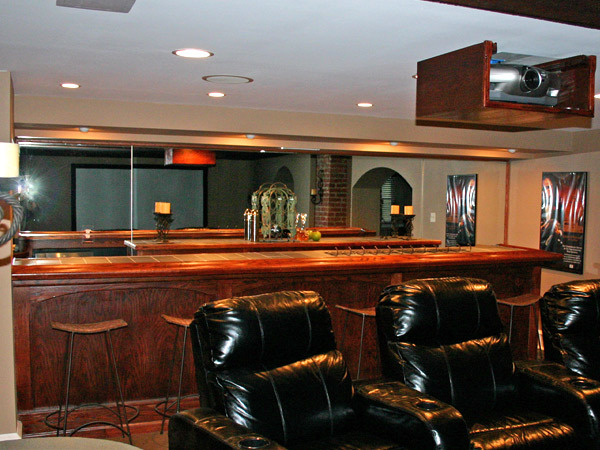 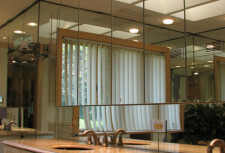 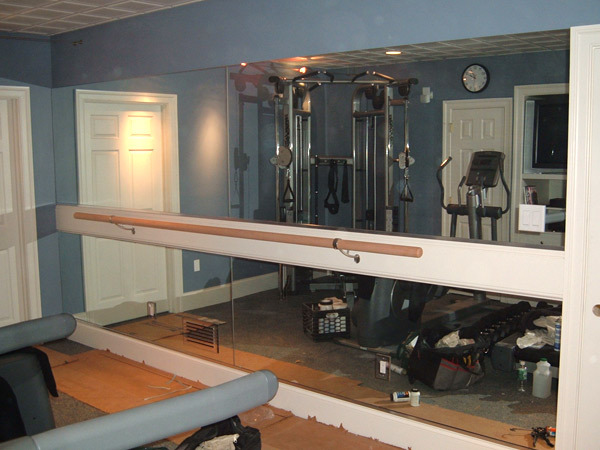 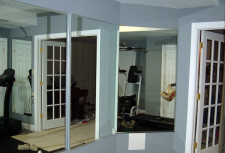 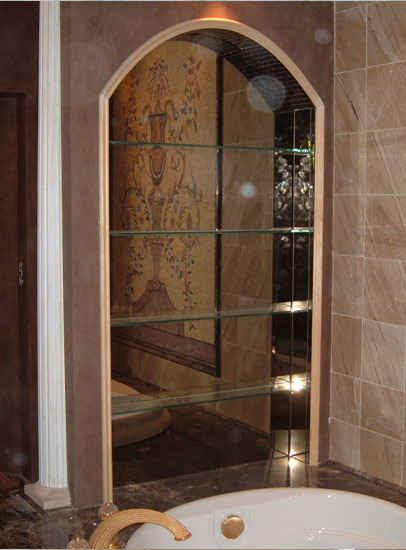 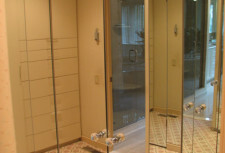 At Bryn Mawr Glass we offer a large selection of standard and custom mirrors to meet the needs of any project. 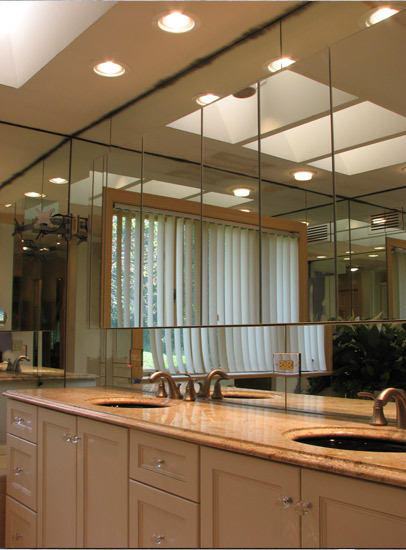 Whether you require a small mirror or a large custom mirror installation, our experienced staff and installers have the expertise to help guide you through the process of making the right choice for you within your budget. 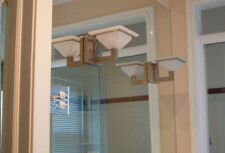 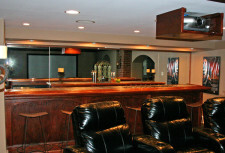 We will measure and install as well as sell to contractors or the public. 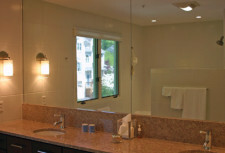 We even offer our own surface cleaner for simple maintenance.